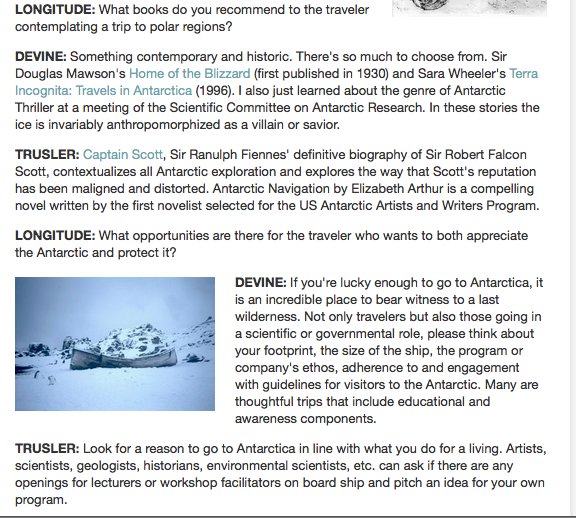 Longitude Newsletter Book of Month interview: Aisle or window? 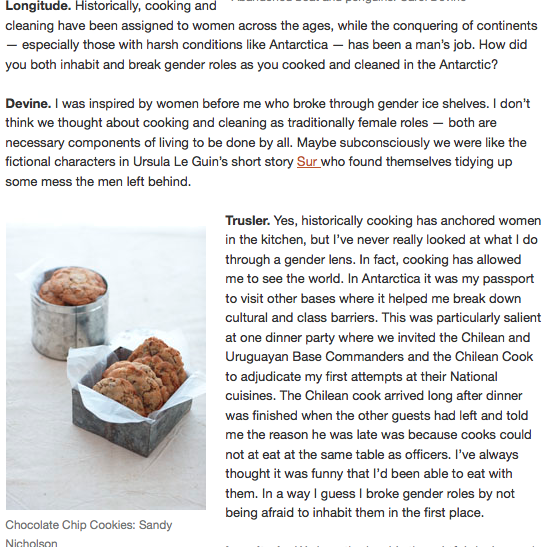 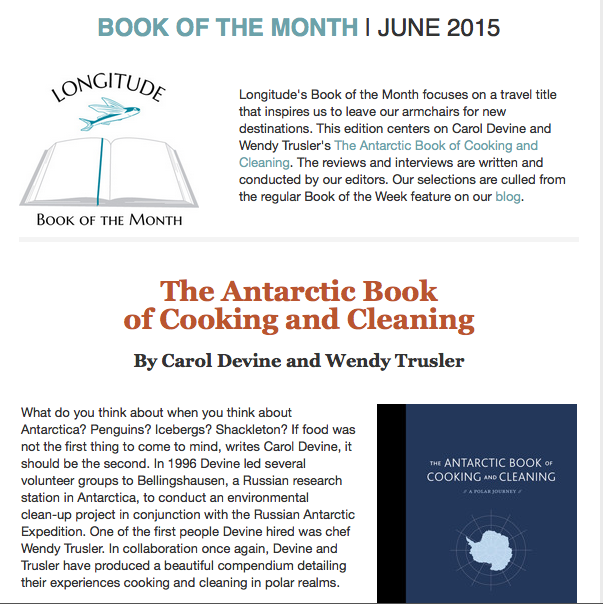 Longitude Books interviewed Wendy and Carol for their June book of the month newsletter. 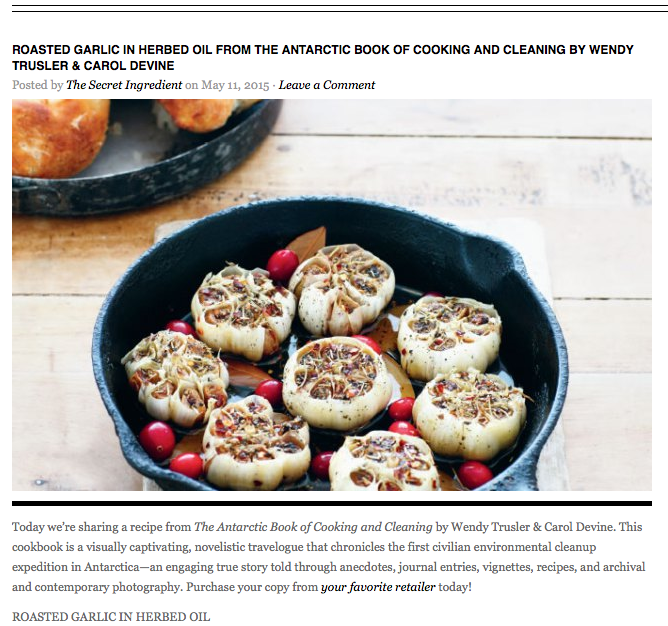 Wendy’s Roasted Garlic in Herbed Oil featured in The Secret Ingredient blog, USA.